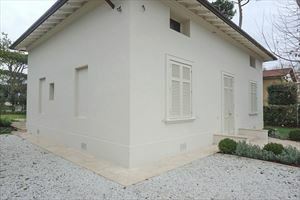 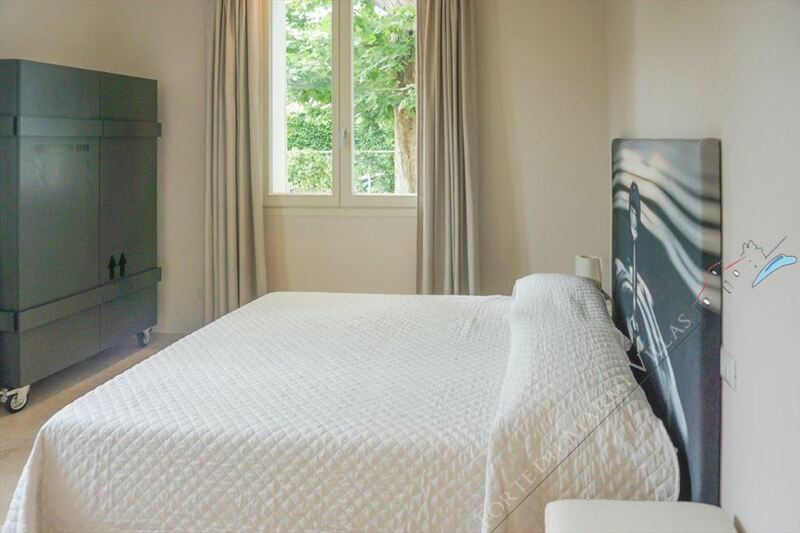 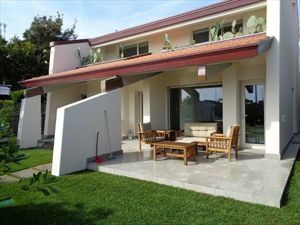 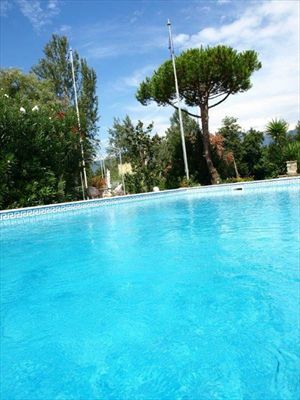 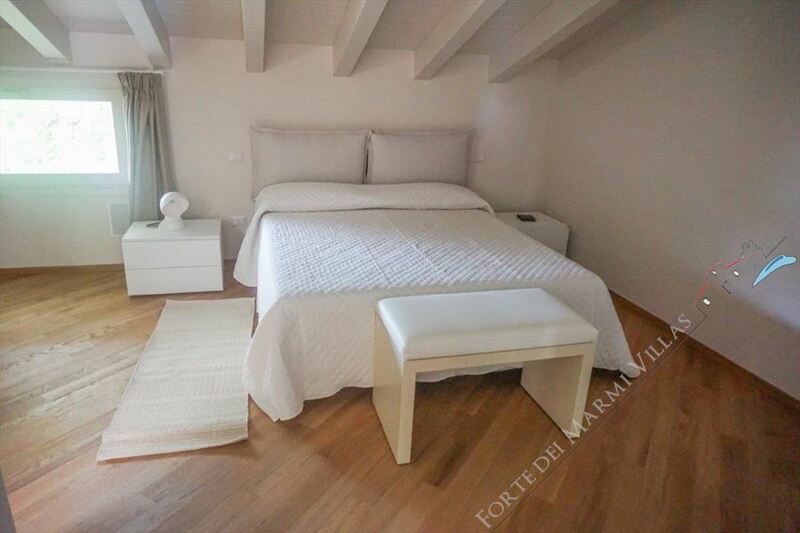 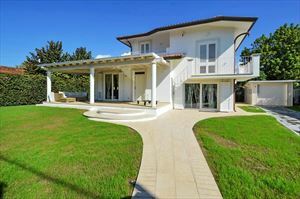 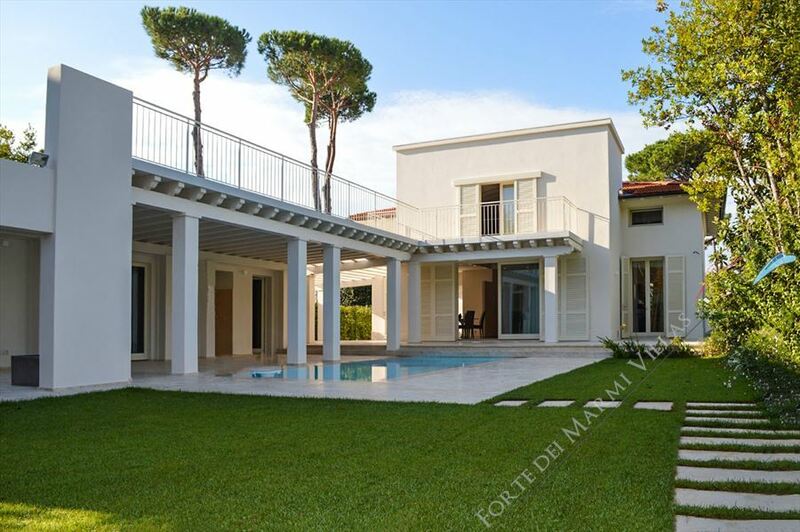 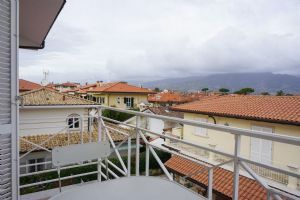 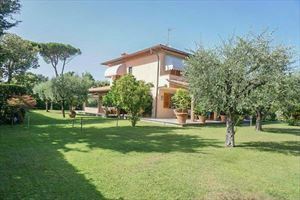 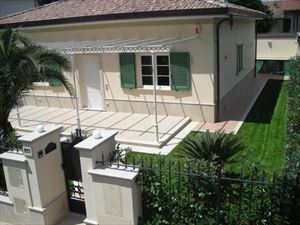 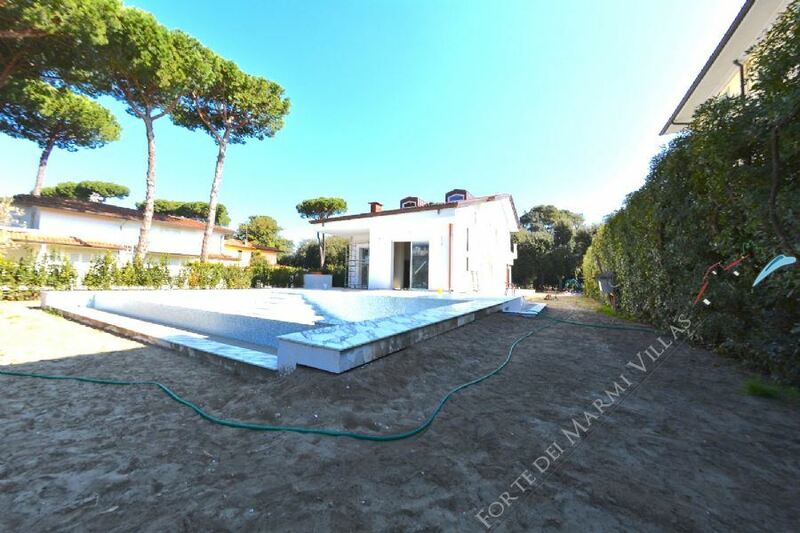 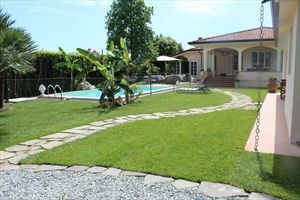 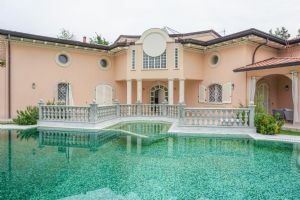 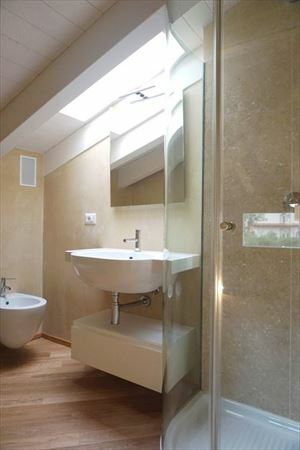 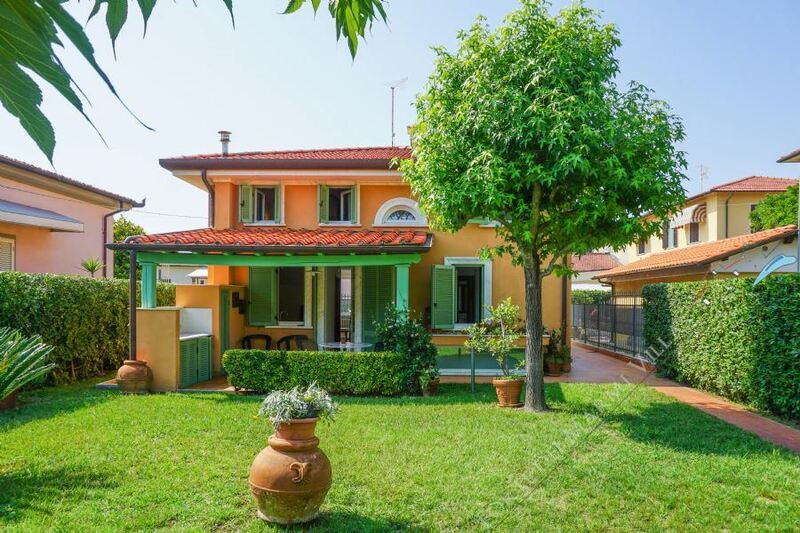 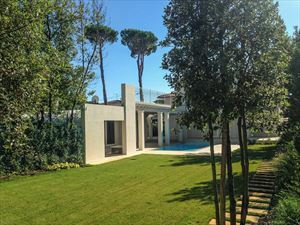 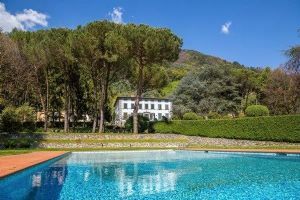 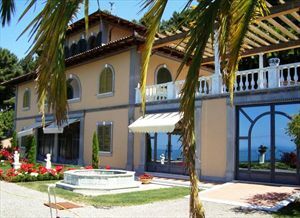 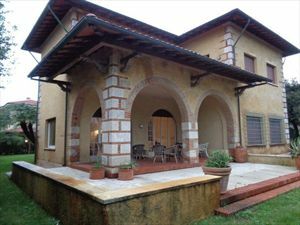 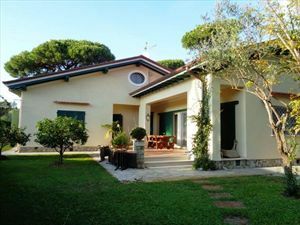 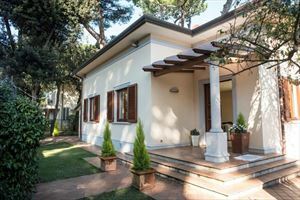 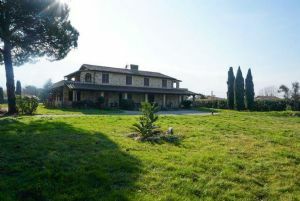 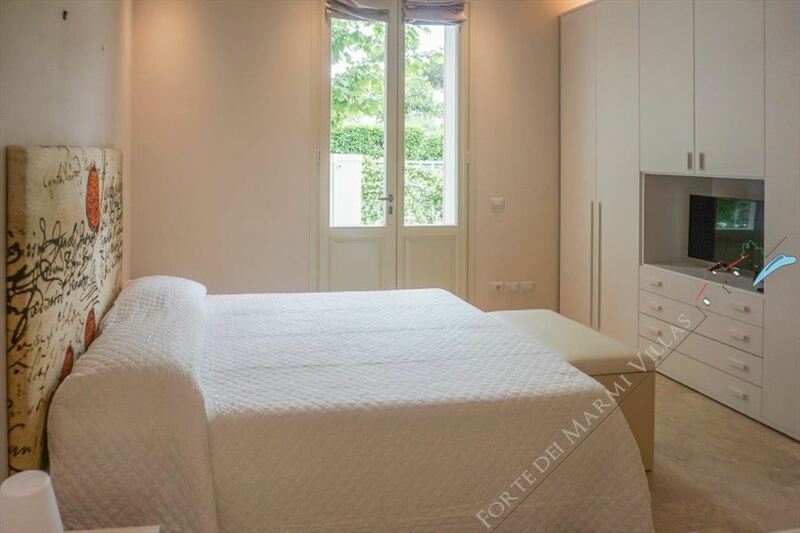 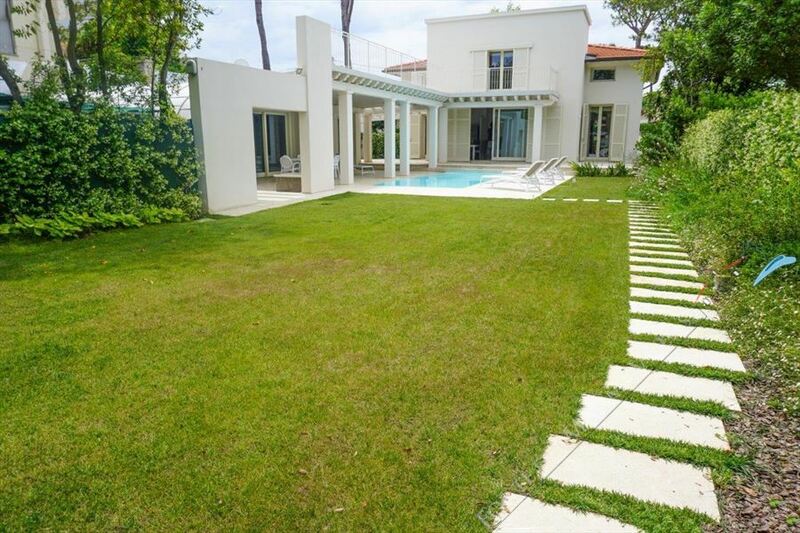 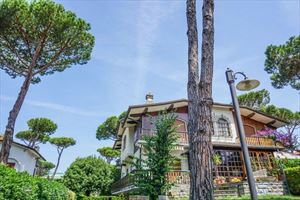 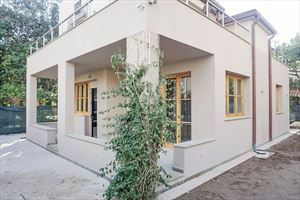 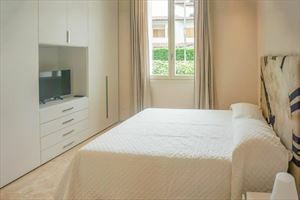 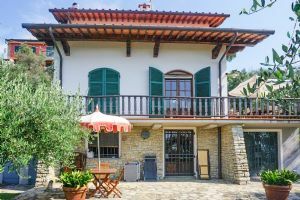 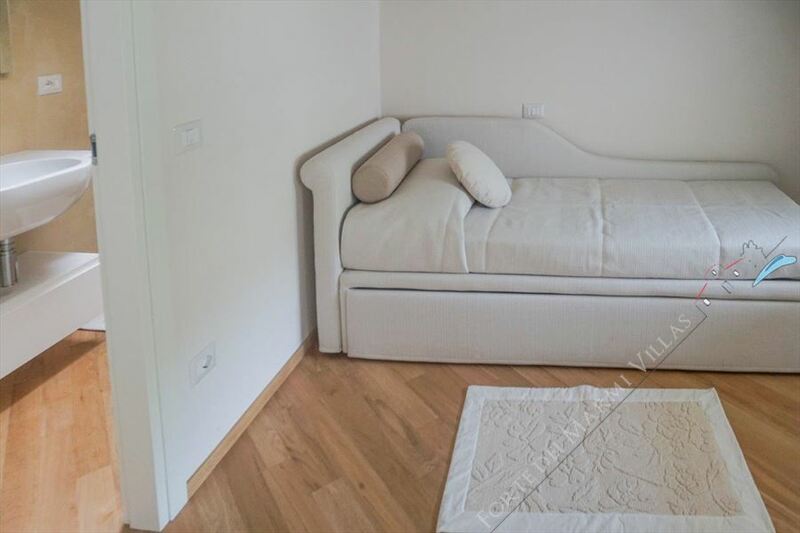 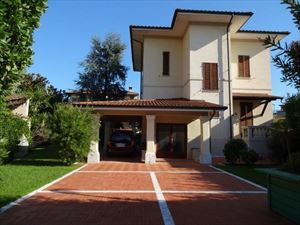 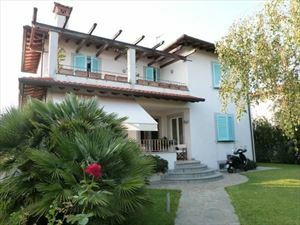 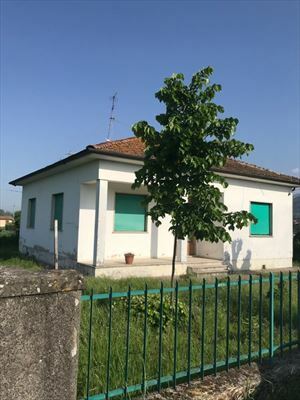 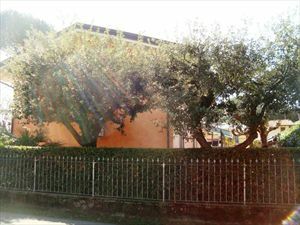 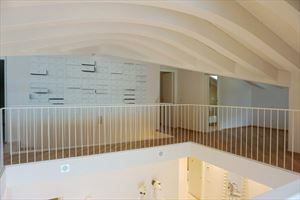 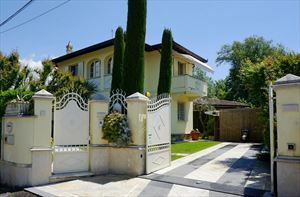 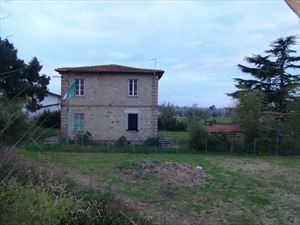 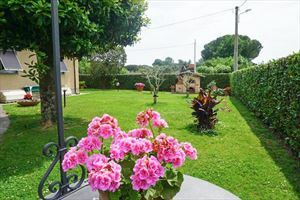 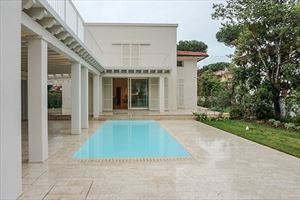 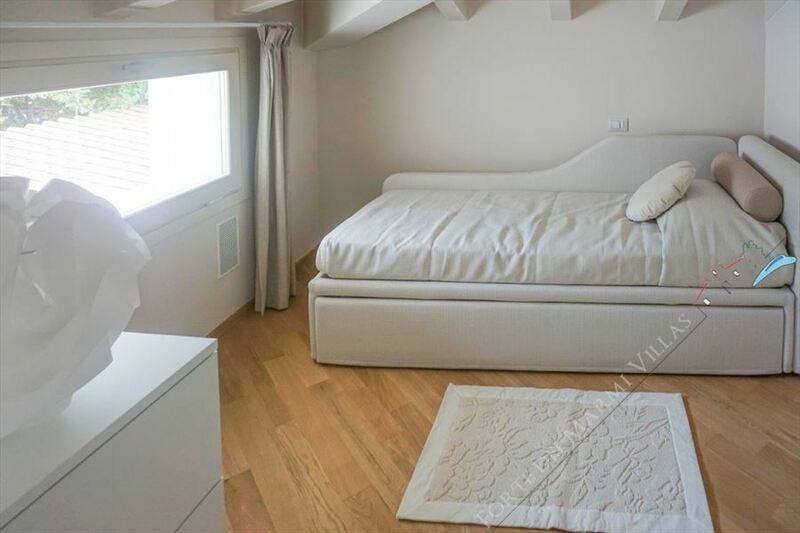 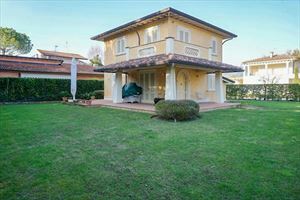 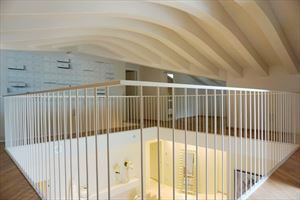 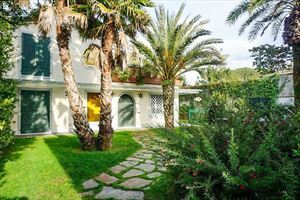 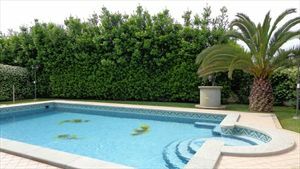 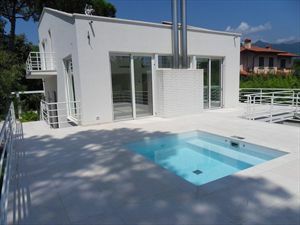 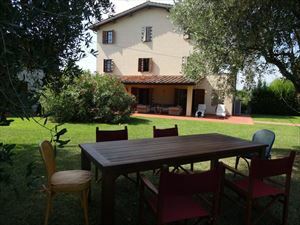 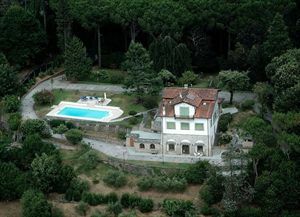 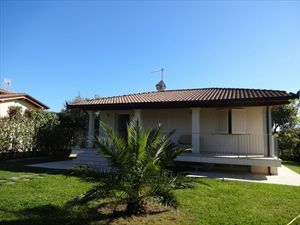 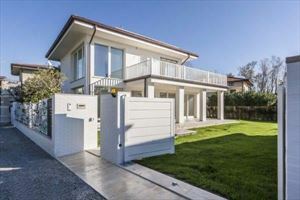 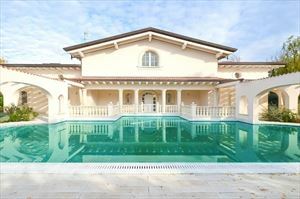 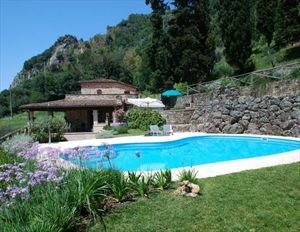 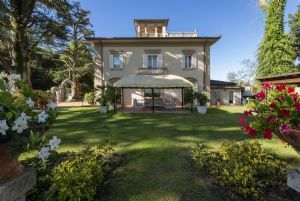 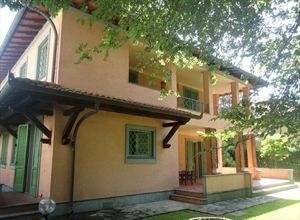 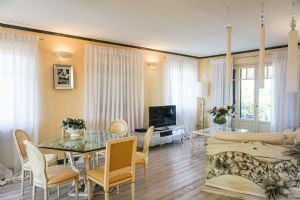 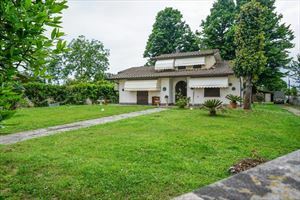 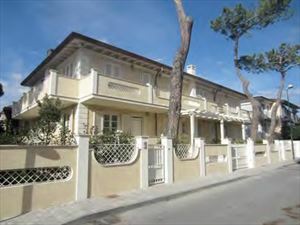 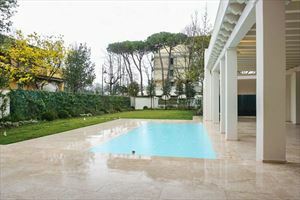 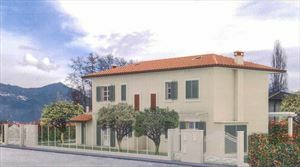 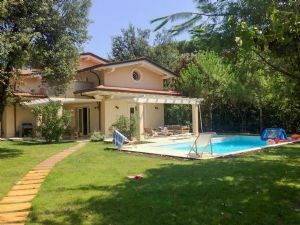 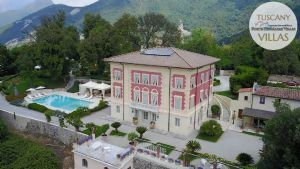 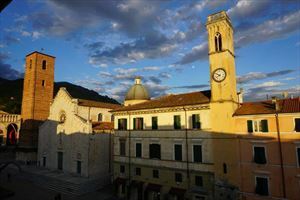 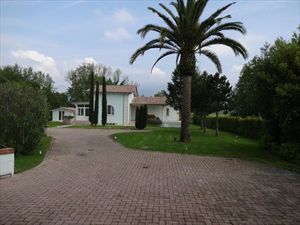 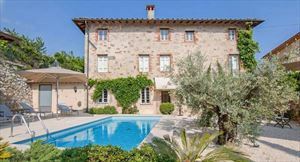 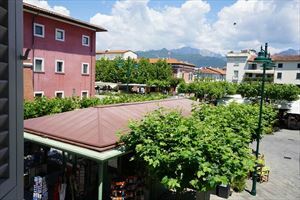 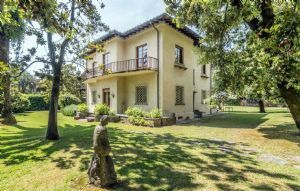 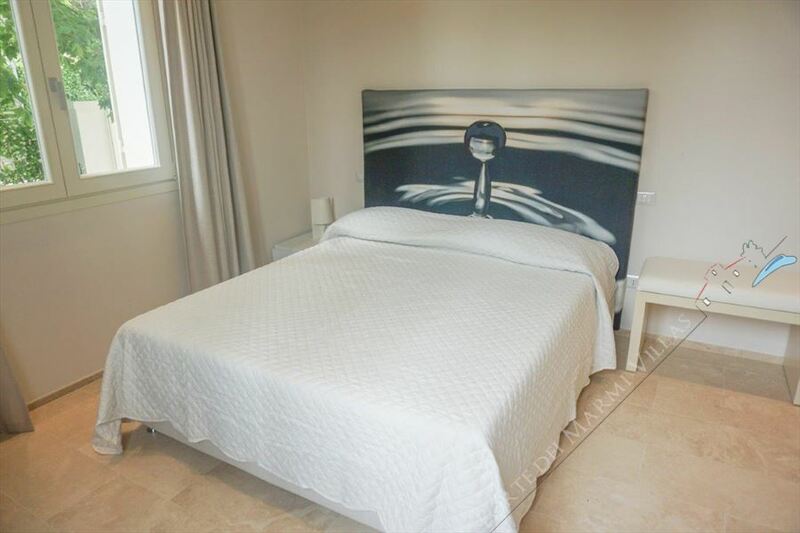 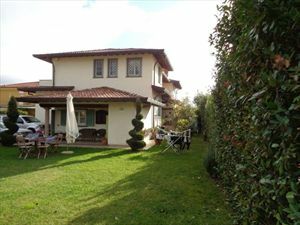 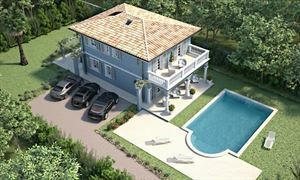 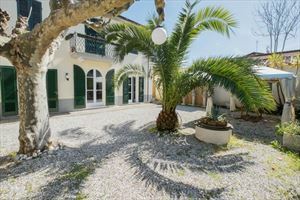 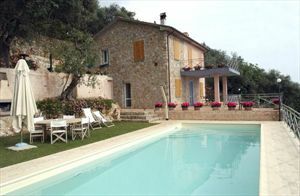 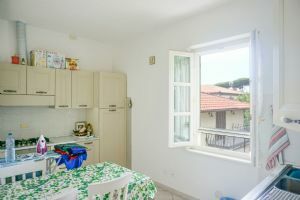 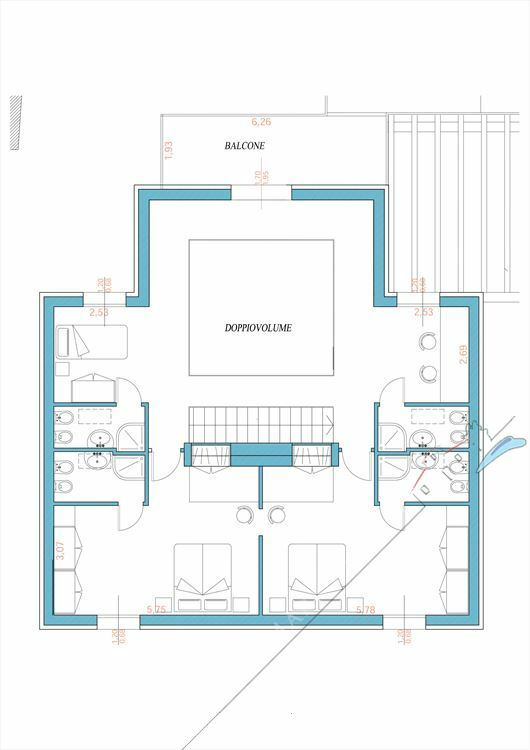 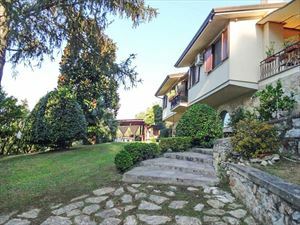 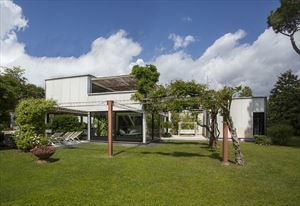 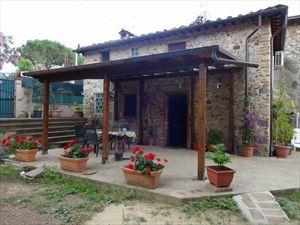 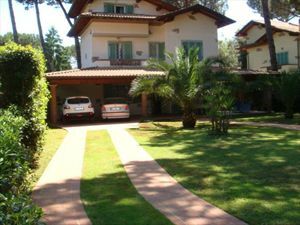 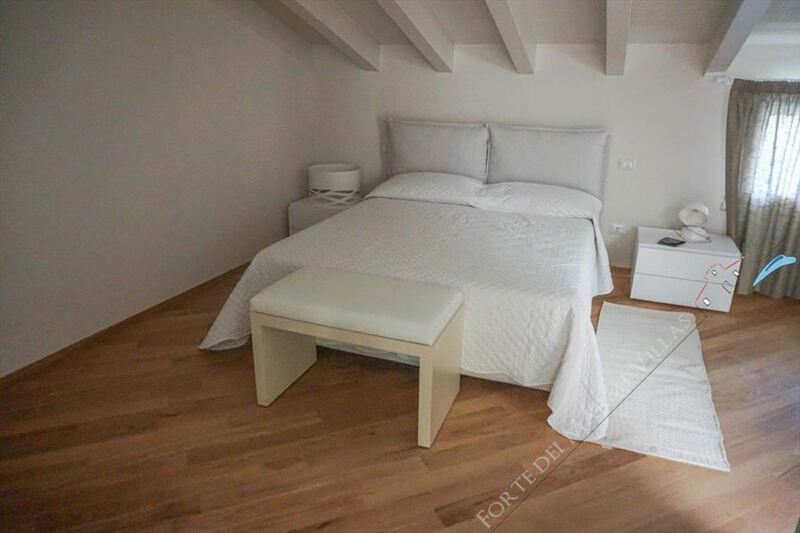 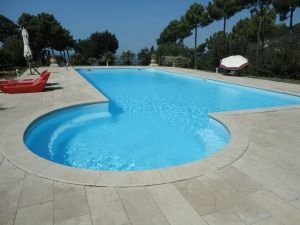 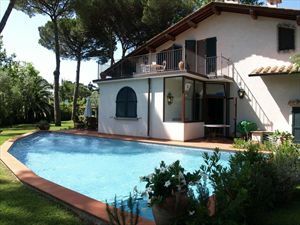 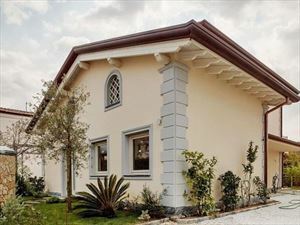 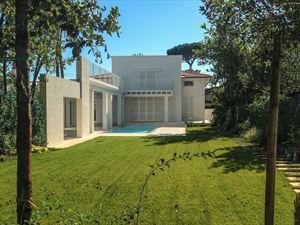 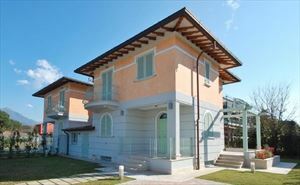 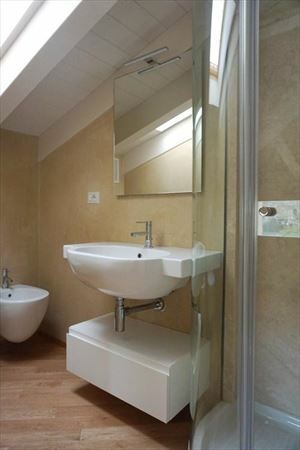 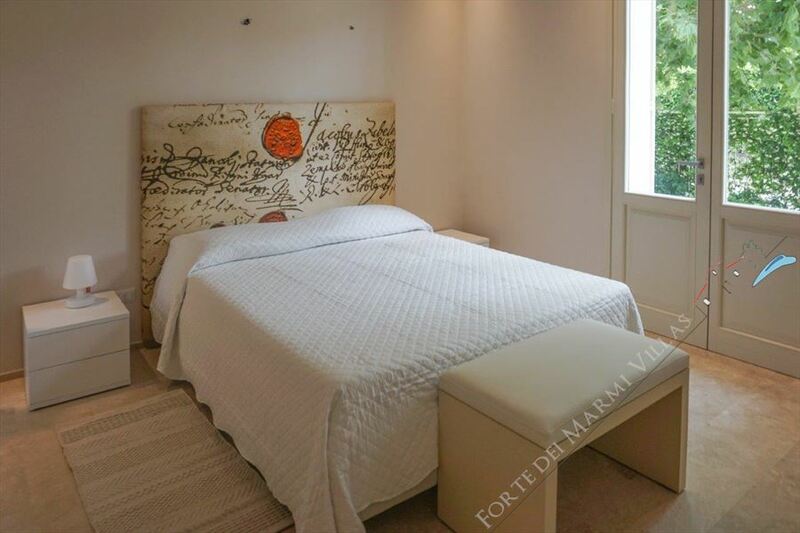 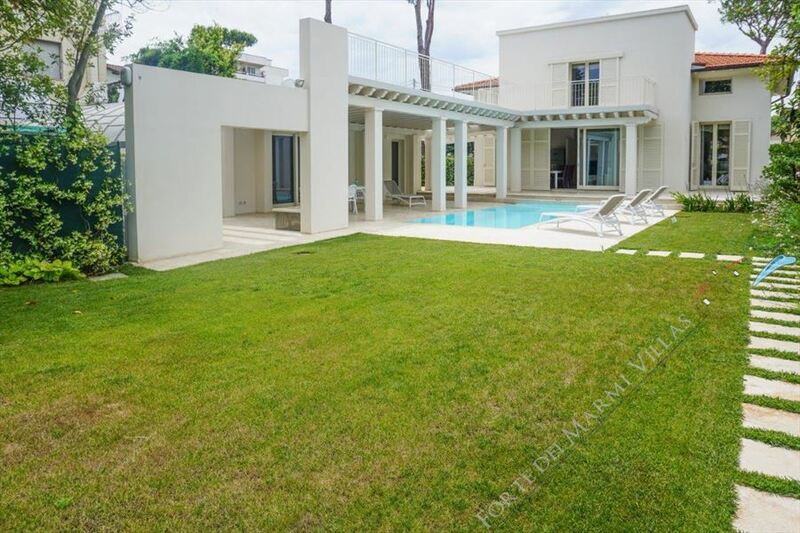 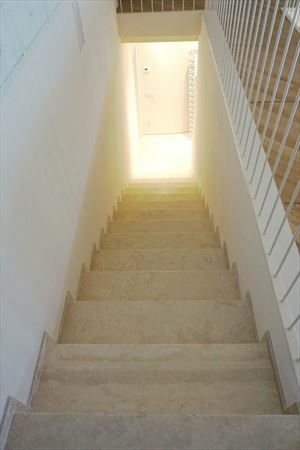 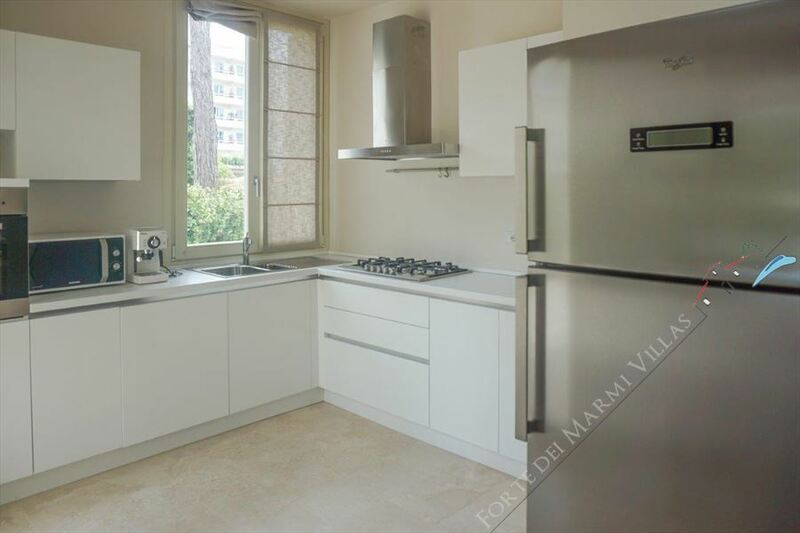 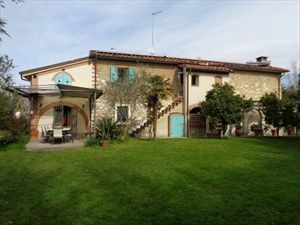 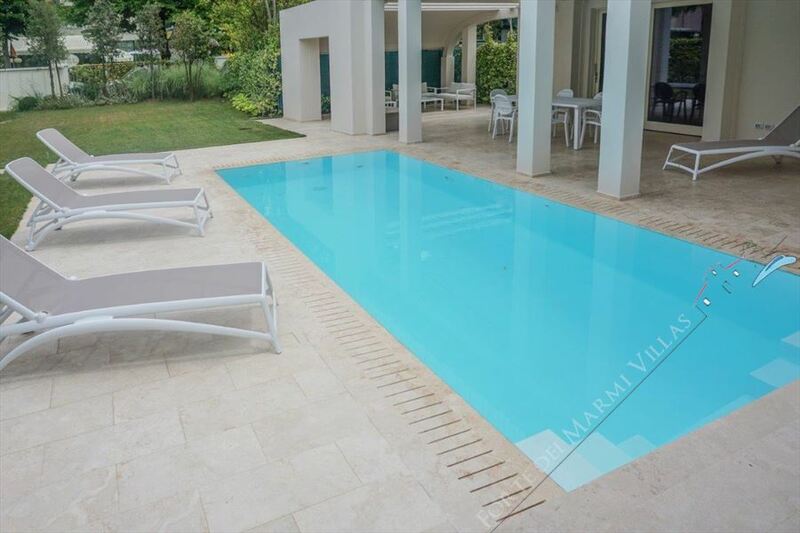 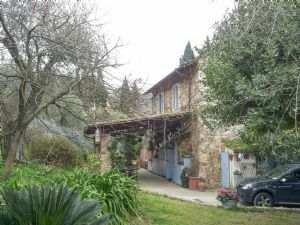 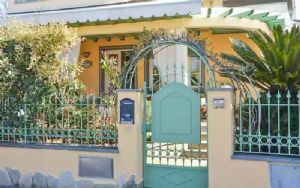 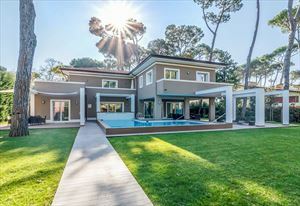 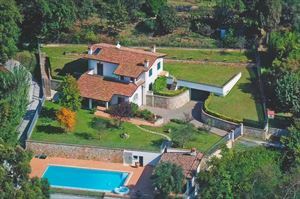 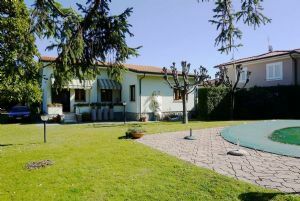 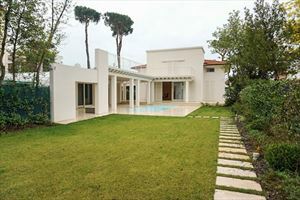 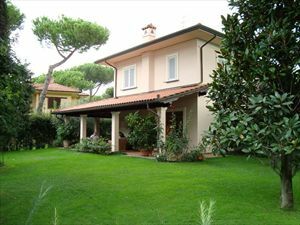 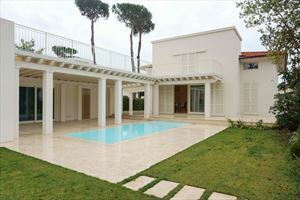 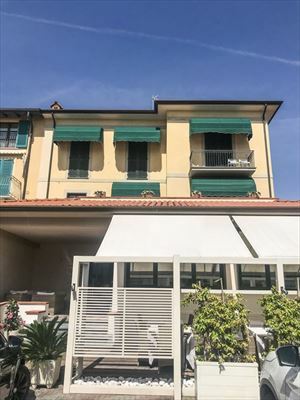 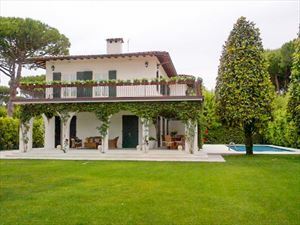 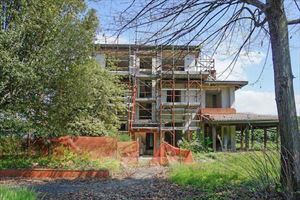 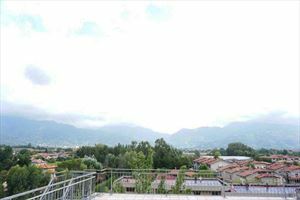 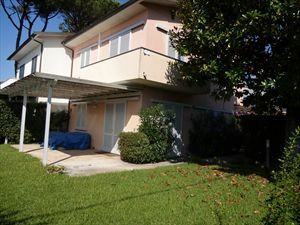 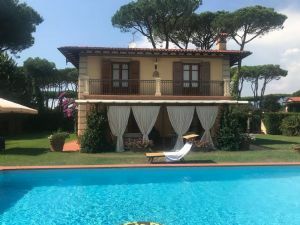 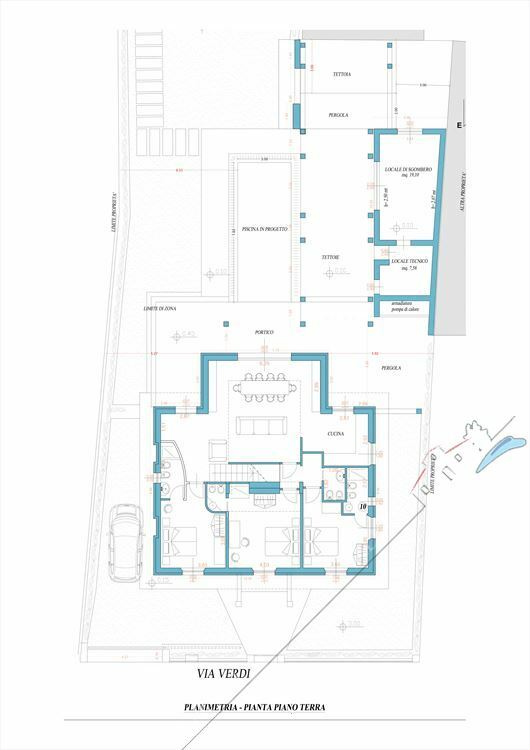 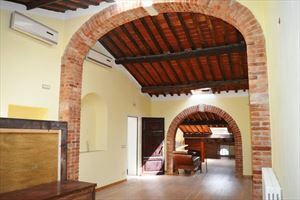 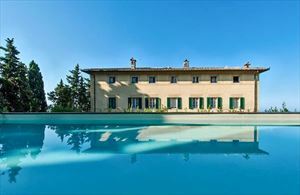 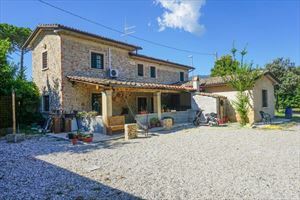 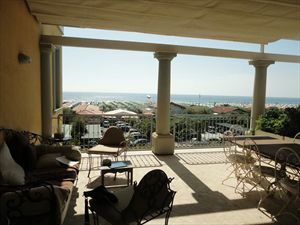 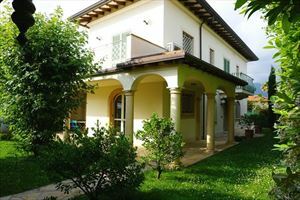 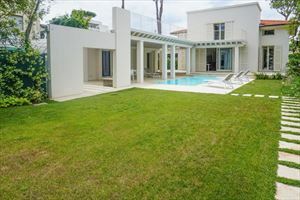 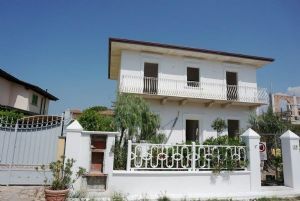 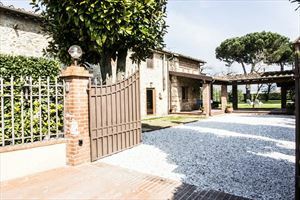 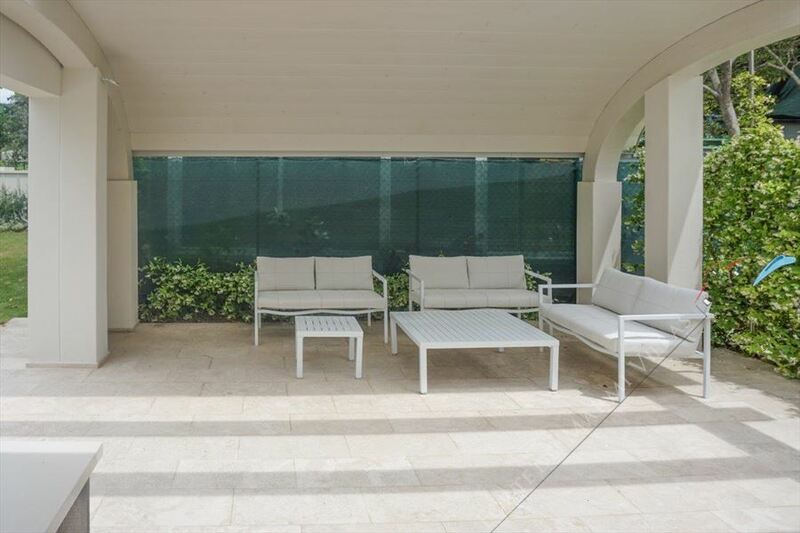 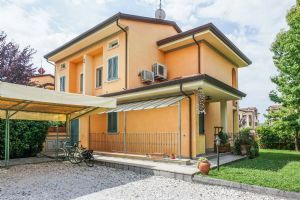 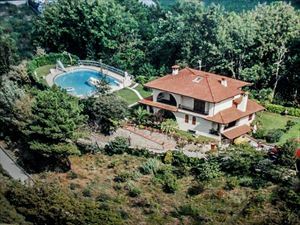 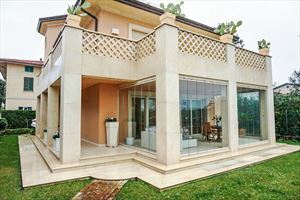 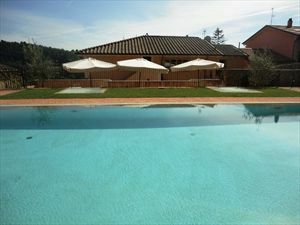 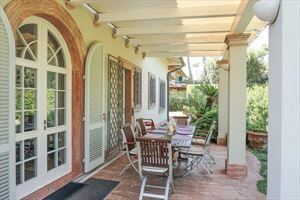 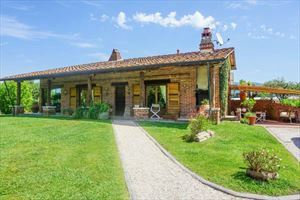 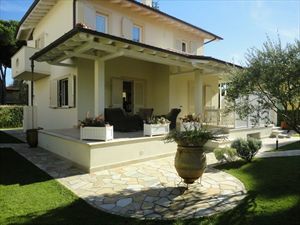 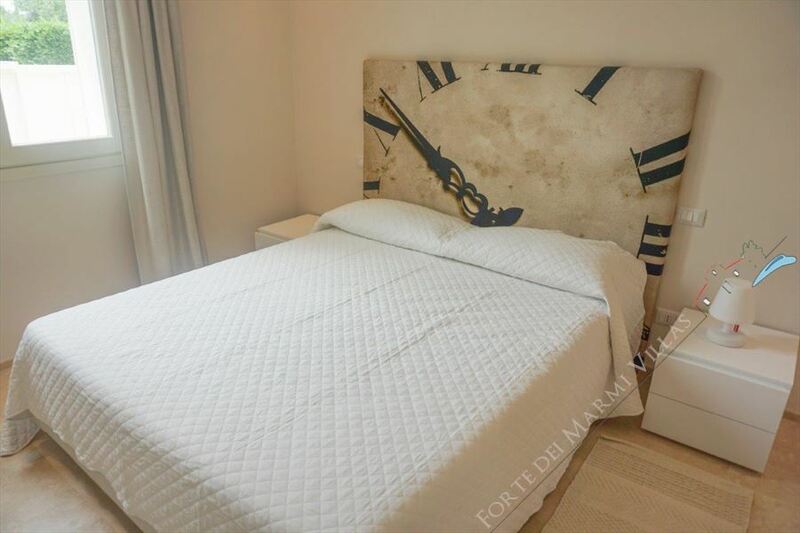 Detached Villa with pool, disposed on two levels, both above ground, located in Tonfano, Marina di Pietrasanta, just 300 meters from the sea, on a plot of 700 sq.m. 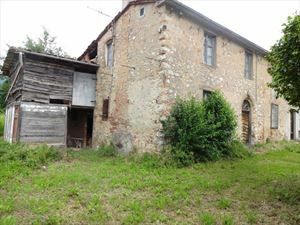 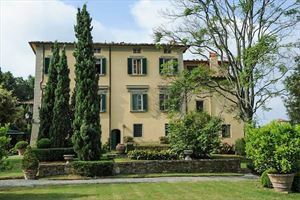 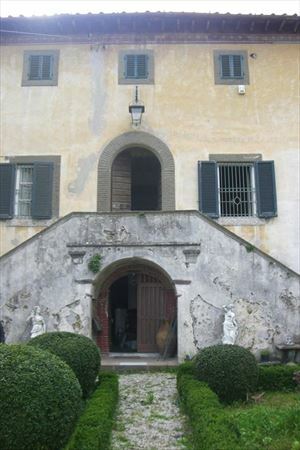 The entrance is connected to a large hall, with dining room and living room, connected to a kitchen, with double access, even outside. 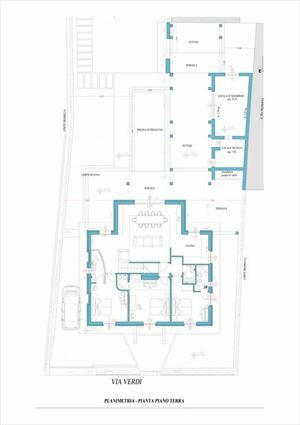 The ground floor also includes three double bedrooms, all equipped with their own exclusive service with shower and a guest bathroom. 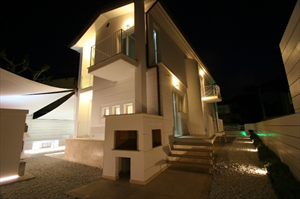 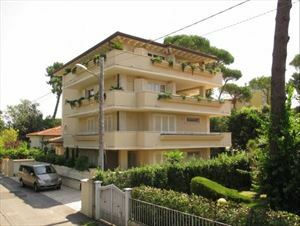 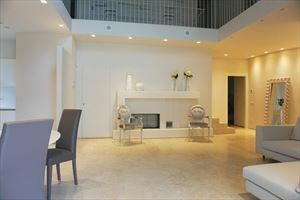 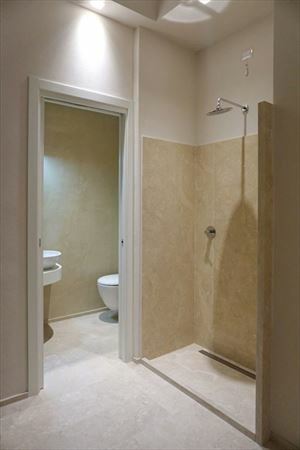 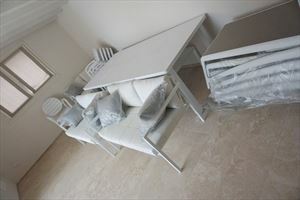 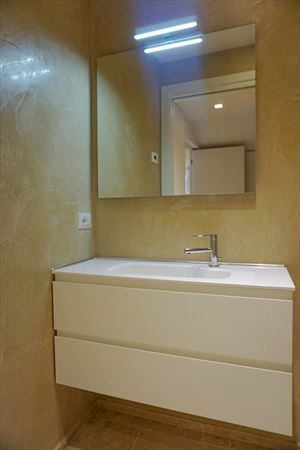 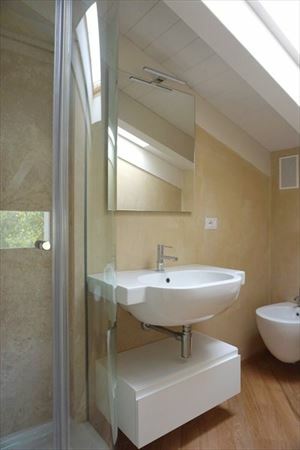 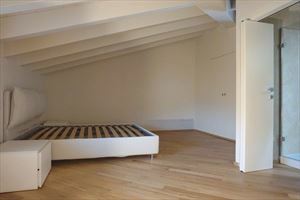 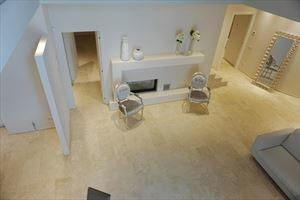 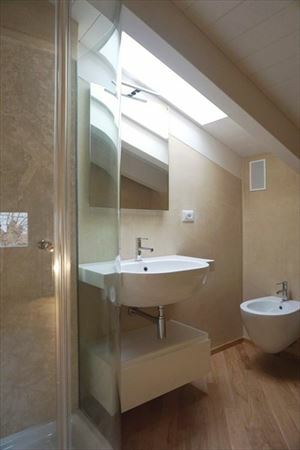 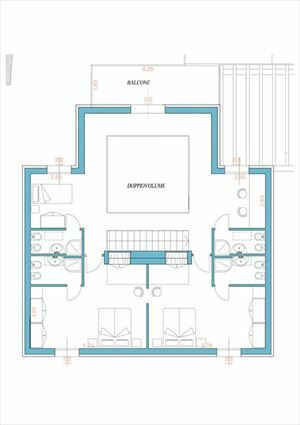 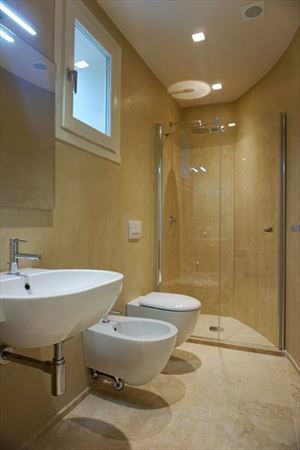 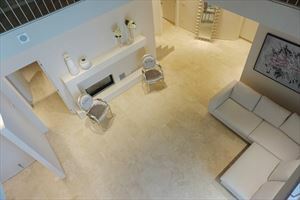 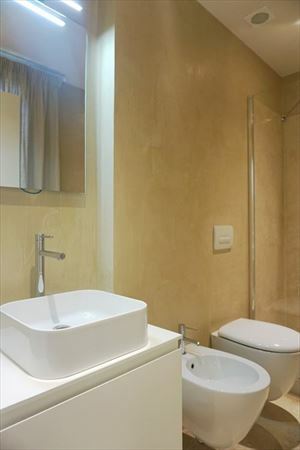 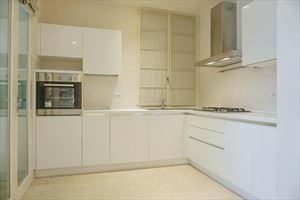 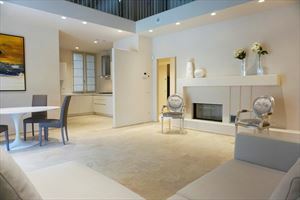 The first floor houses two double bedrooms, both with exclusive service with shower and 2 bathrooms with shower. 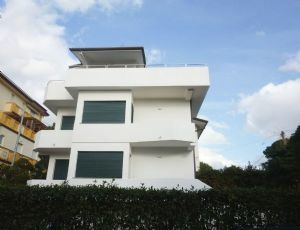 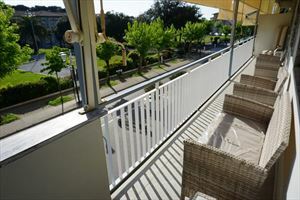 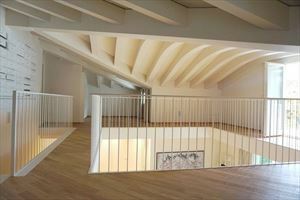 The first floor also includes an outside balcony. 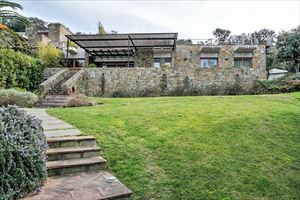 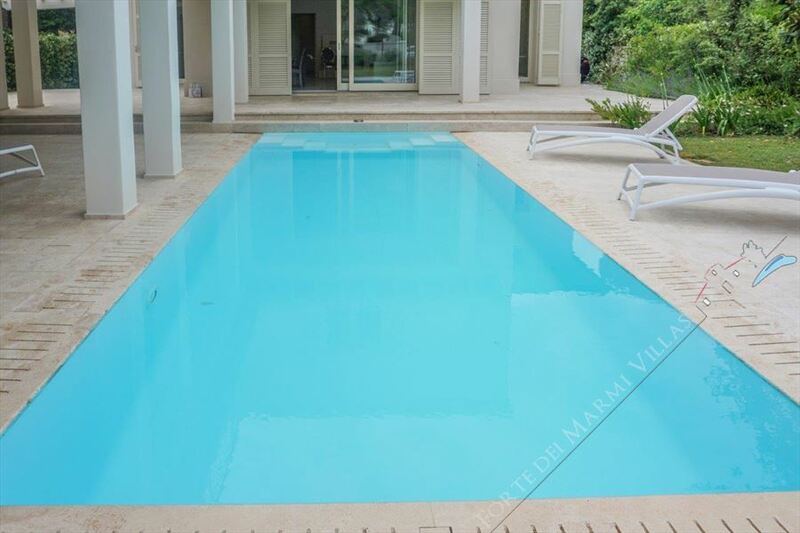 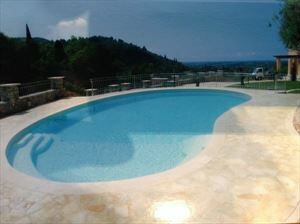 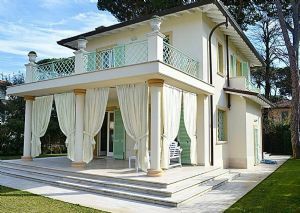 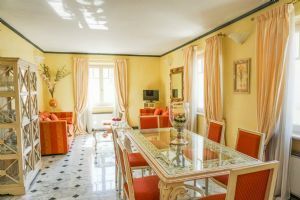 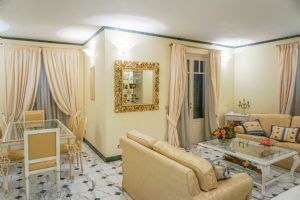 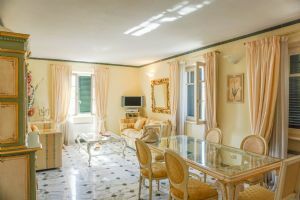 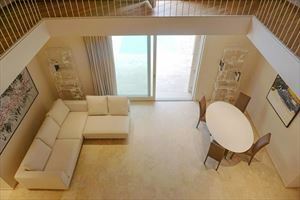 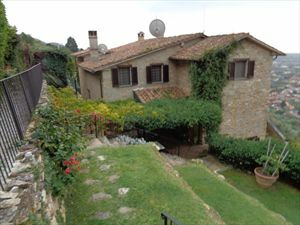 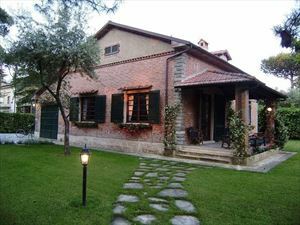 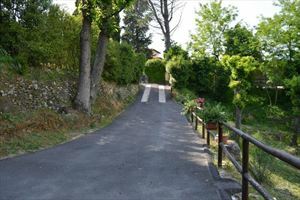 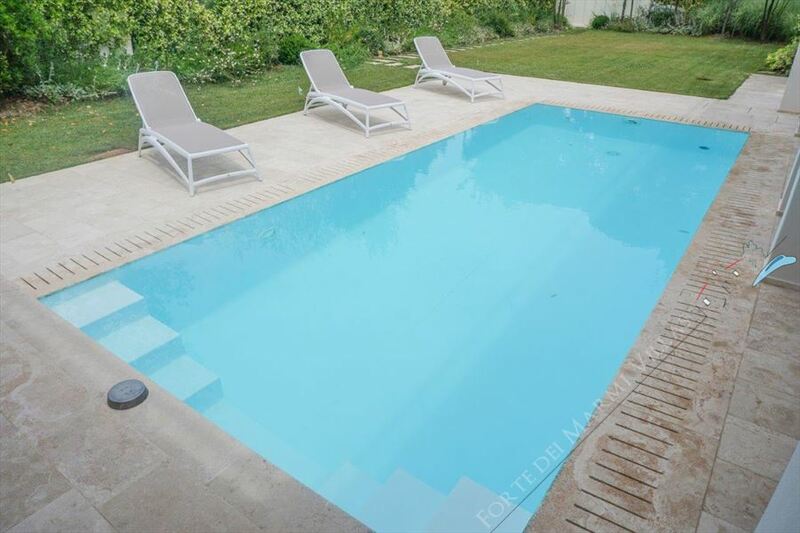 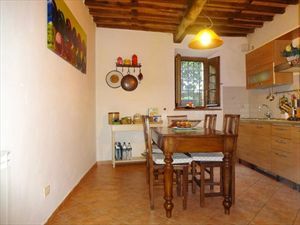 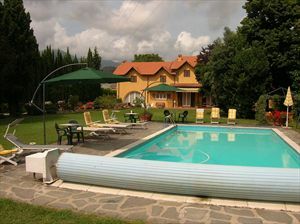 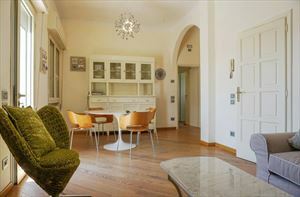 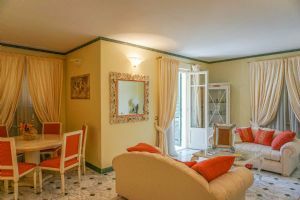 The villa is equipped with alarm system, Wi-Fi, air-conditioners and electric gate.